Goods your WordPress site, delivered. 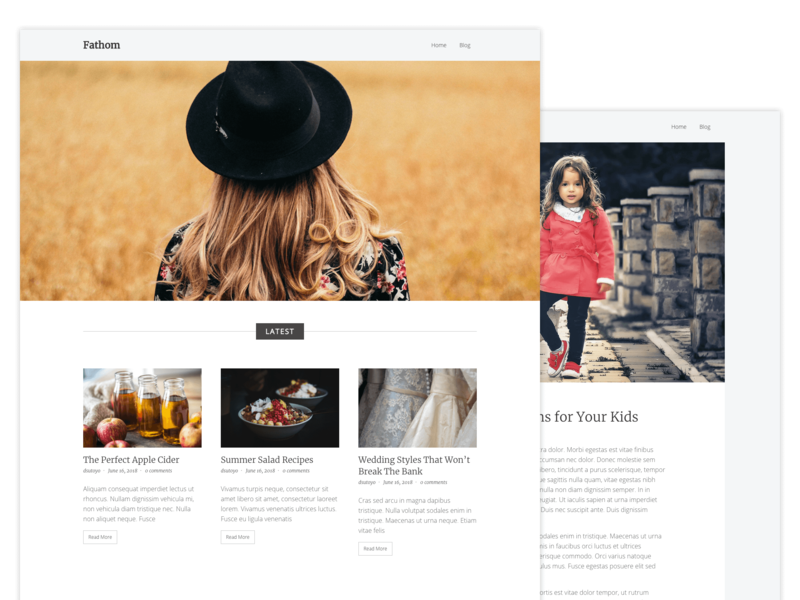 A theme for bloggers and writers, designed to give your writing the maximum impact. Compatible with Beaver Builder. Copyright © 2019 Press Cargo. Powered by WordPress and Press Cargo. Sign up for the pre-launch list and get 10% off!